There are many areas in our lives where DIY projects come in handy. DIY home improvement projects and decorating projects can help make our lives so much easier, and they’re often fun. But one area where you need to be careful is when it comes to pest control. 1. Bugs can be misidentified. If you’ve never had any type of training or education in the pest control world, it can be extremely tough to properly identify an insect. Is it an ant or termite? A cockroach or beetle? What about those strange, alien-looking insects that you’ve never seen before? Treating your home for the wrong kind of insect can cost you valuable time and money. 2. Your pest problem is unique. There’s no universal, one-size-fits-all pest control solution. Finding tips online or from someone who hasn’t spent time in your home investigating your problem can mean treating it like every other pest problem, and that can also waste time and money. 3. Products can be used incorrectly. How can you tell the source of your DIY pest control project is reliable? How can they ensure the products used won’t put your home or your family in danger? It’s also tough to ensure that you don’t make any harmful mistakes when applying. 4. There’s no ongoing care. Most DIY projects are one-time solutions, and they don’t come with a reliable pest control specialist who can follow up and make sure your treatment is working. 5. It can be stressful. 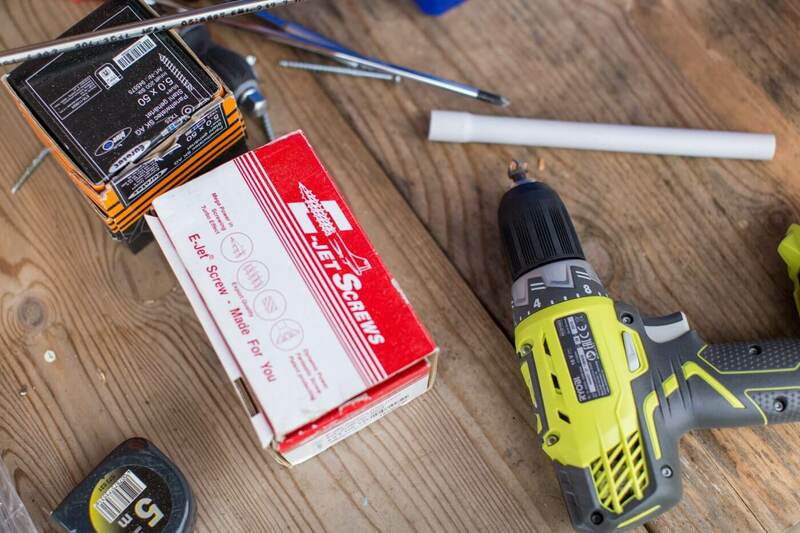 No matter how much you enjoy a good DIY project, a DIY pest control solution can be stressful. You’re likely already stressed if you’re experiencing a pest issue, so why add more stress to the mix? Your best option is to call in a pro you can trust to handle it for you. Put that creative, handy effort toward other projects. If you still want to have a hand in the pest control solution, here are some DIY projects that can help prolong your treatment and add in an extra level of security.